A little more than one year after its release, Bay Trail-D is still rocking the entry-level desktop market. 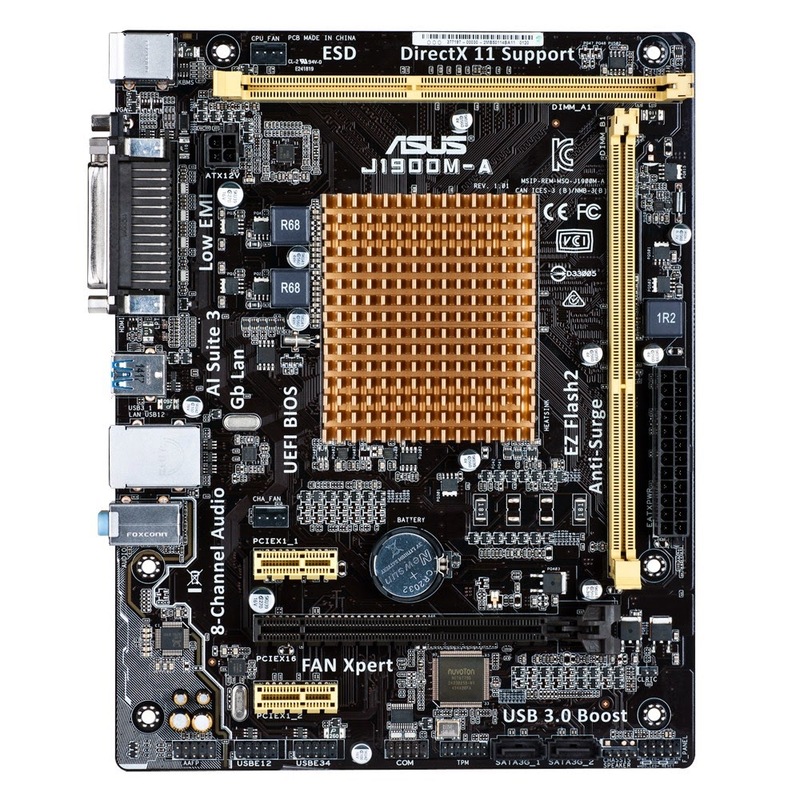 The J1800M-A and J1900M-A are two micro-ATX motherboards bringing multiple PCIe slots and UDIMM slots (with official support for 16GB RAM) to the low-power platform. Update: Are ASUS and GIGABYTE part of the same entity? 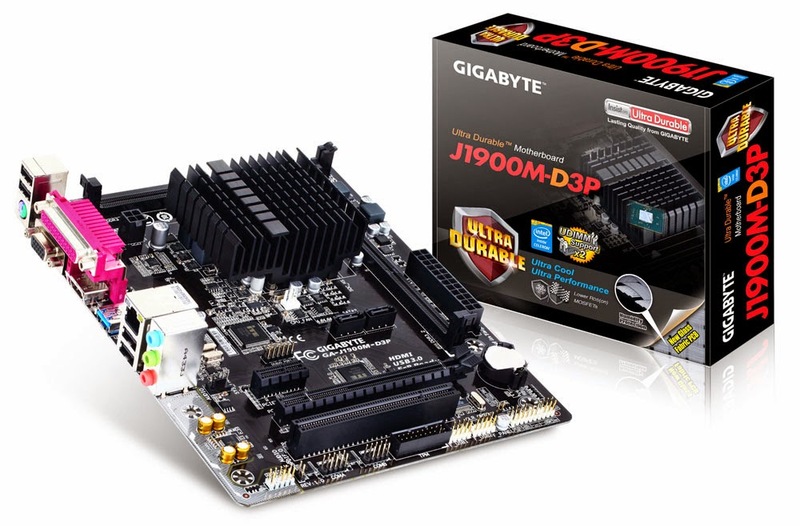 GIGABYTE is also bringing UDIMM support to Bay Trail with two eerily similar micro-ATX motherboards, the GA-J1800M-D3P and GA-J1900M-D3P.